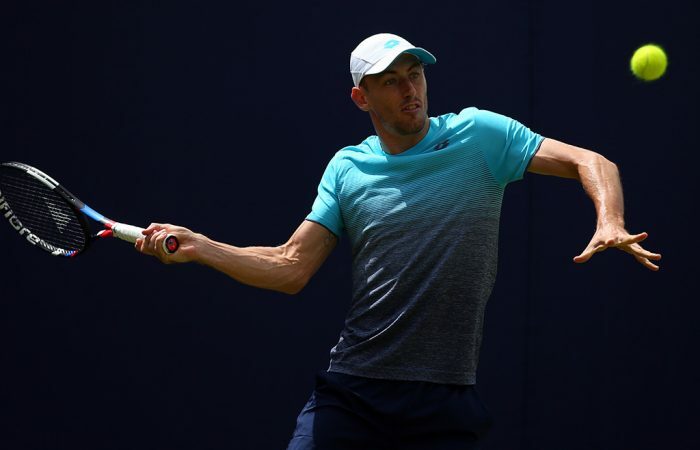 While there are no more Aussie men remaining in singles at the ATP grasscourt in Newport, John Millman and Sam Stosur have the quarterfinals in their sights in Bastad and Gstaad. 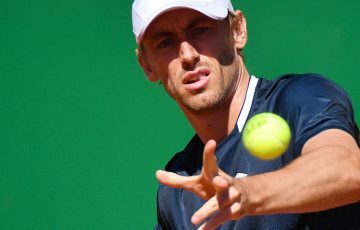 John Millman will shoot for his third ATP quarterfinal of 2018 when he takes on Argentine Federico Delbonis in the last 16 in Bastad, Sweden on Thurday. 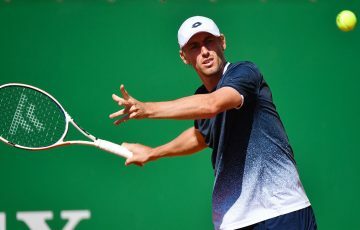 Millman, the No.8 seed, opened his campaign at the ATP claycourt event with a commanding 6-0 6-2 win over Delbonis’ countryman Guido Andreozzi. 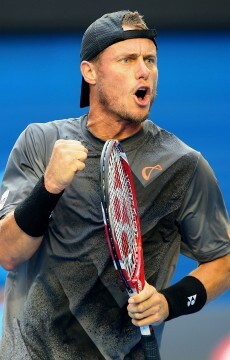 His match against Delbonis is scheduled first on Bastad’s Centre Court at 7pm AEST. At the WTA claycourt tournament in Gstaad, Switzerland, Sam Stosur will also have the quarterfinals in her sights when she faces Patty Schnyder. 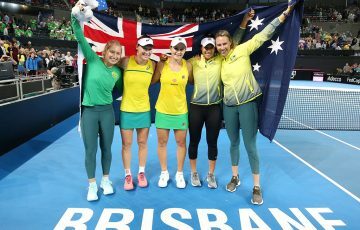 The Swiss, a former world No.7, is now aged 39 and ranked No.159, having made a comeback to tennis on the ITF circuit in 2015 and steadily working her way back up the rankings. Stosur in the first round beat another former top-10 star, Francesca Schiavone, in straight sets, to book a meeting with Schnyder; the Aussie and the Swiss have split four career meetings, but haven’t met since 2011. 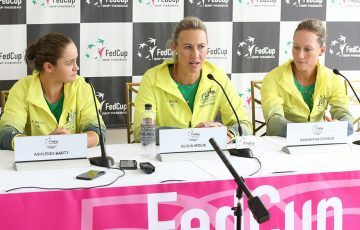 That match is scheduled for 1.30am Friday AEST. Meanwhile, at the ATP grass-court event in Newport, Matt Ebden fell in his first match to Tim Smyczek, 12 months on from making the final. 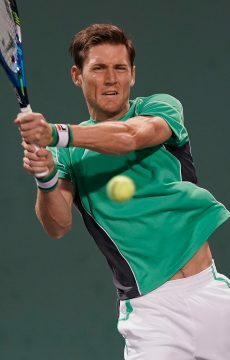 Ebden, who received a first-round bye as the fourth seed, went down 6-3 6-3, undone by 11 double faults. 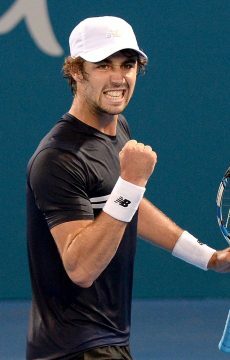 Another Aussie, Jordan Thompson, lost to No.1 seed Adrian Mannarino 6-2 7-6(4). 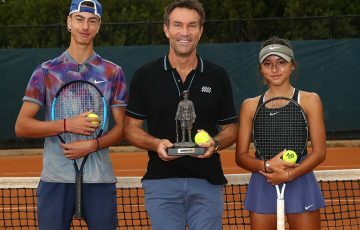 Thompson also fell in the first round of the doubles; teaming with two-time Grand Slam champion Lleyton Hewitt, they fell 6-4 6-4 to Jonathan Erlich and Artem Sitak.